However, that is not necessarily a requirement of being categorized as a FHP motor, and motors can be categorized as one based on their frame size as well if the frame size is a 42, 48 or 56. Categorizing FHP motors by the frame size of the motors is based on standards that have been put in place by the National Electrical Manufacturers Association (NEMA). Due to their precision capabilities, the market for FHP motors has steadily grown due to their eco-friendly levels of efficient power generation. 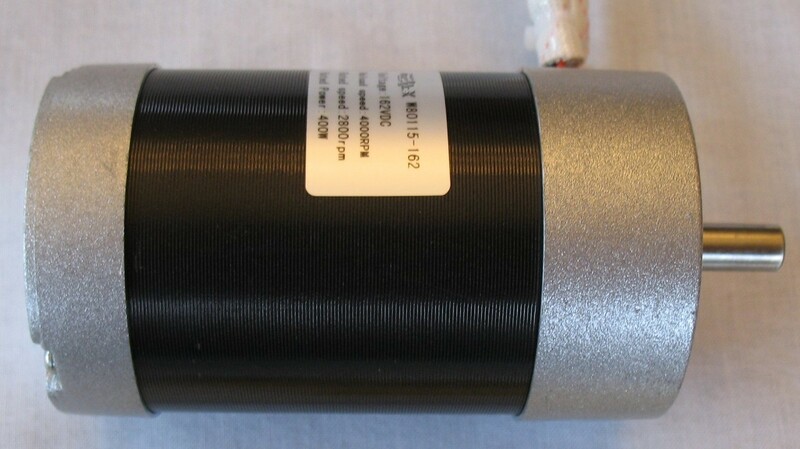 As a result, FHP motors are widely used for controlled motion applications in industries such as: medical, for medical imaging equipment and surgical devices; automotive, for use in braking systems, power windows, powered seats, central locking systems and more; residential, for household appliances such as washers, mixers, blenders, dryers and refrigerators; industrial manufacturing, in pumps, compressors, conveyors and many other types of processing and assembly equipment; and construction, for use in building material handling equipment such as cranes and hoist as well as power tools such as drills and grinders. Most commonly, FHP motors are a type of electric motor although they can also be fuel powered internal combustion motors. The basic design of an electric FHP motor includes a casing, rotor (also known as an armature), axle, coil and field magnet. Some contain a commutator and set of brushes, while others are brushless and require an external power supply to transfer the current. Electric FHP motors can be run on either an alternating current (AC) or a direct current (DC). However, no matter what kind of current they use, electric FHP motors also require magnets to provide the motion and ultimately achieve power generation. The magnets are essential in FHP motors because they react to the electrical current as it flows through specific points of the motor, and that reaction causes the motor’s rotation which in terms provides power that is then transferred to the desired equipment. Although very different in terms of the mode of power generation, the design of a fuel-powered FHP motor is similar to that of an electric FHP motor. The most noticeable difference between the two in terms of design is that instead of a coil and field magnet, a fuel-powered FHP motor will feature exhaust valves and a fuel chamber instead. Fuel-powered FHP motors use either gasoline or diesel, although diesel will require a slight modification to the design. FHP Motors The term FHP motor is an abbreviation for fractional horsepower motors, which are motors that are built in a frame, traditionally with a power output of smaller than one horsepower.